On September 17, the City of Muscatine, Iowa officially named the house where Chinese President Xi Jinping stayed during his first visit to the city in 1985 as the “Sino-U.S. 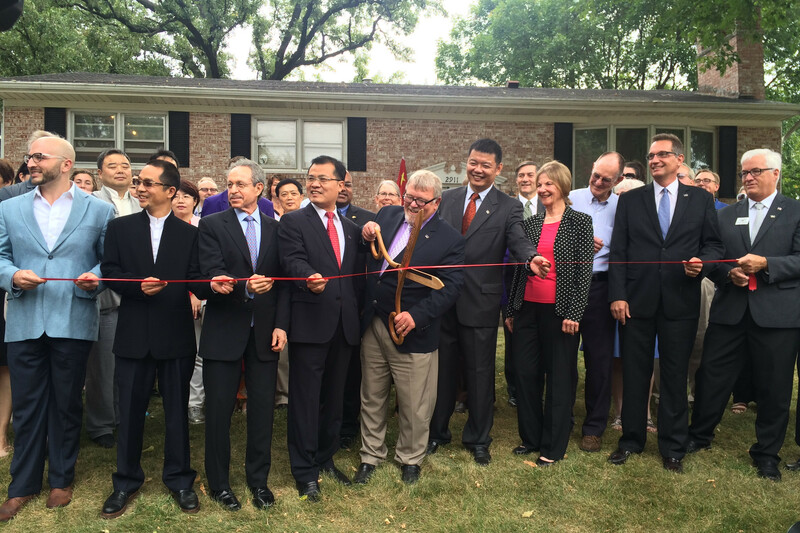 Friendship House” and held a ribbon-cutting ceremony and celebration lunch for its opening to the public. 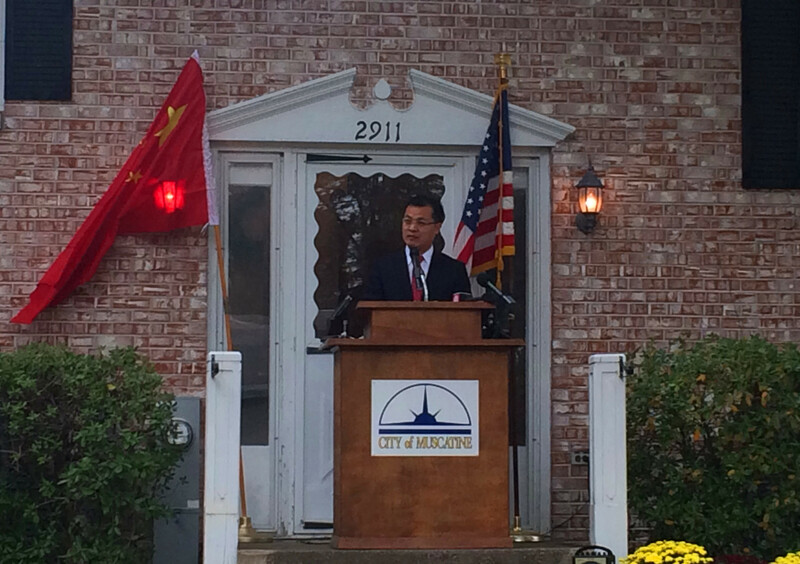 Chinese Consul General to Chicago Zhao Weiping attended the events and delivered remarks. Mayor of Muscatine DeWayne Hopkins hosted the opening ceremony, and more than 50 representatives of local communities attended. Consul General Zhao said in his remarks, Sino-U.S. Friendship House as a unique witness to President Xi Jinping’s friendship with the people of Muscatine, is the first museum in America commemorating the friendship between a Chinese leader and American people. He believes that, with its opening, the message of China-U.S. friendship will reach more people, and the House will certainly go down in history as a symbol of China-U.S. Friendship.